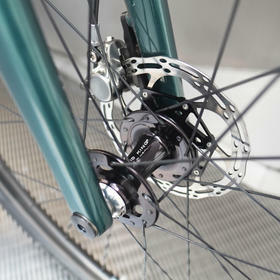 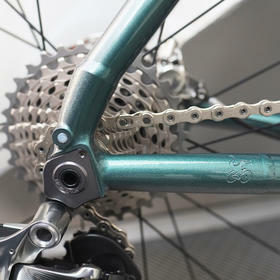 One of the great joys of building custom bikes is the sheer wealth of options available. 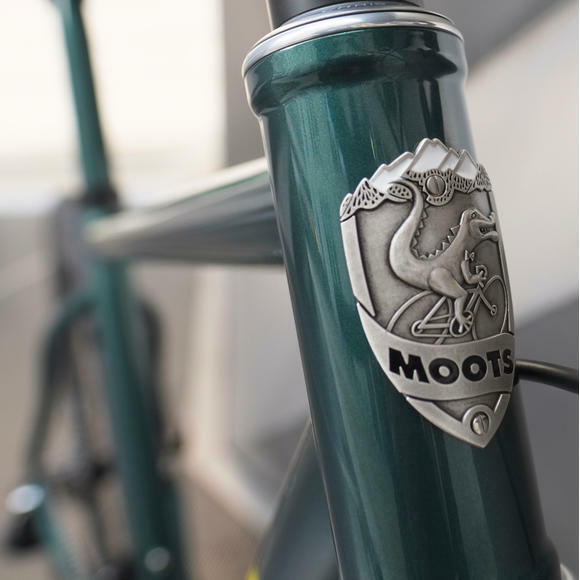 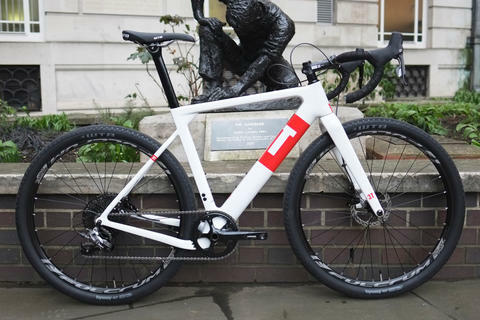 No-one exemplifies this better than Moots, the Ti experts, who hand build every single frame from scratch to suit the individual rider's requirements, right down to to the braze ons. 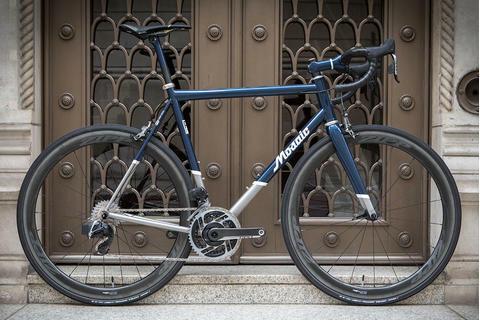 Raw titanium looks fantastic, and we can understand why so many people opt not to cover it up with paint - but when the paint is this gorgeous, well, there's really no argument. 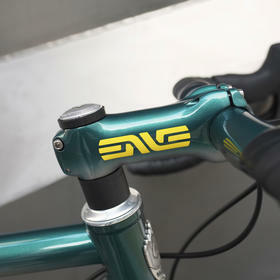 Showing off those sleek lines is an elegant green-to-silver fade, which has been extended onto the ENVE carbon bar, stem and seatpost. 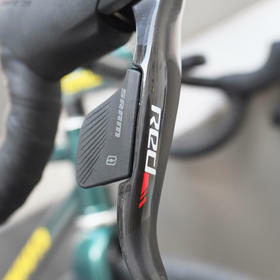 SRAM eTap wireless shifting keeps things elegantly simple. 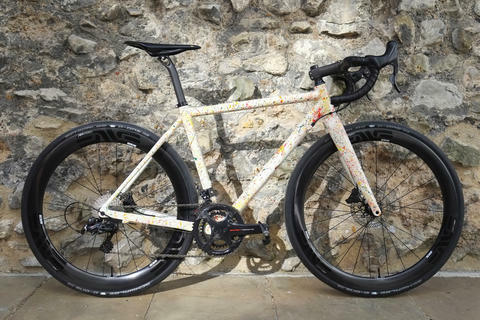 This is one of those "every last detail" builds, everything from the carbon fibre front mech clamp to the Cinelli leather bar tape has been carefully selected to form a harmonious whole which will ride as well as it looks. 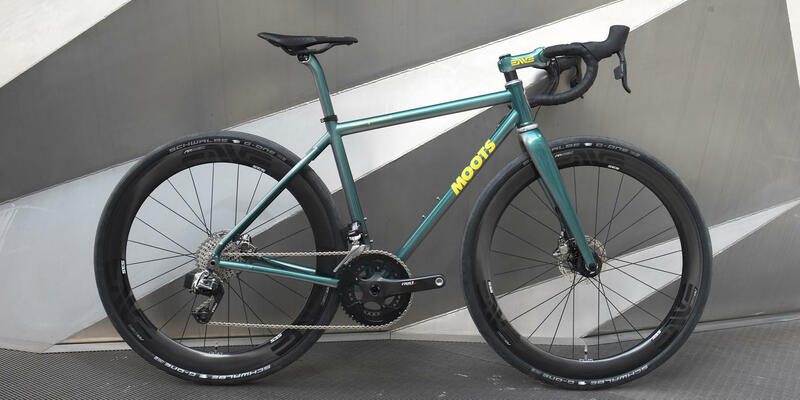 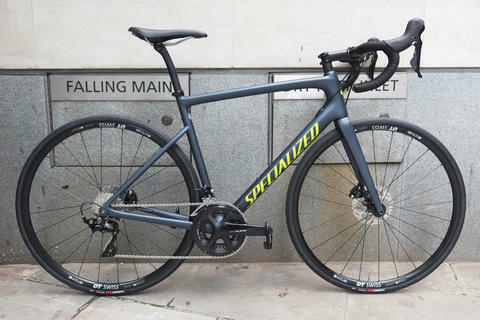 Chris King naturally makes an appearance at BB, headset and hubs, with ENVE's SES 4.5 AR carbon wheelset ideal for the gravel/performance intentions of this Bespoke build. 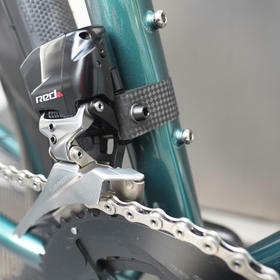 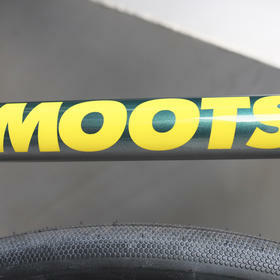 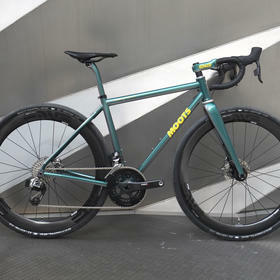 Fancy a Moots of your own? 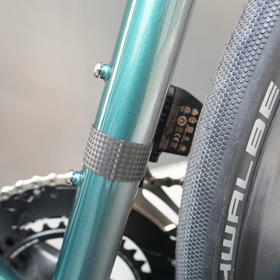 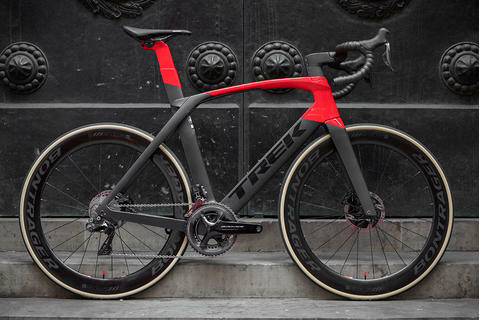 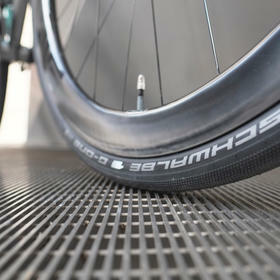 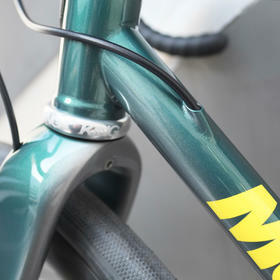 We can build your dream bike, perfectly fitted. 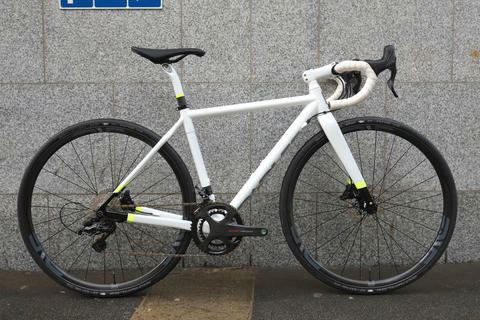 Have a play in our new online Bike Builder, then get in touch!